Regardless of what type of towing service that you may need, you can always count on our professional towing services at Pasadena Towing & Recovery. Regardless of the type of towing that you need, light, medium or heavy duty towing, we’re here for you. 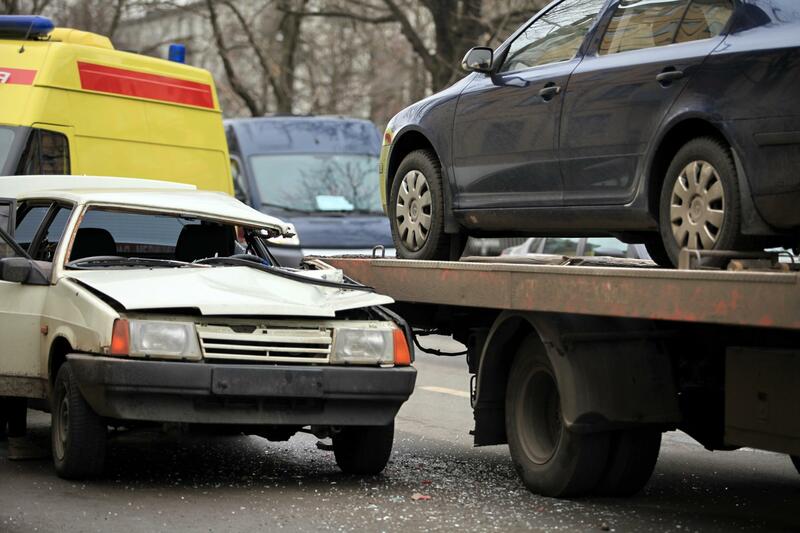 Our tow truck drivers also have experience with wrecker services. If your vehicle is in an accident and you need a wrecker service, give our drivers a call and they will be at your side in no time. Our service professionals are immediately dispatched to your location with the correct vehicle to address your needs. Allow Pasadena Towing & Recovery to help minimize some of your anxiety by coming to your rescue when you need help. By putting yourself in the shoes of our customers, we are capable of providing them with the quality of services that they deserve. When you are in a situation where you require the help of a tow truck company, late at night or early morning, you can always call on us. With our 24-hour mobile towing services, we are always here to help you with the service needs. Our drivers are the absolute best in the business. They have a minimum of 10 years of experience. Their level of experience, coupled with their training, gives them the advantage of knowing how to resolve a variety of situations. They get results!